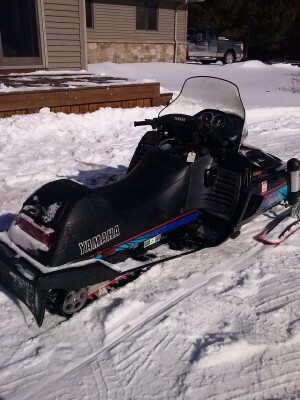 Excellent condition Heated handle bars. 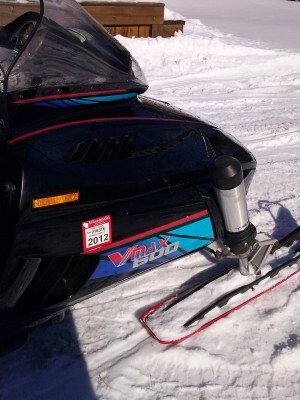 This Yamaha VMAX 600 LE has reverse as well. No damage. Stored indoors. I am second owner. 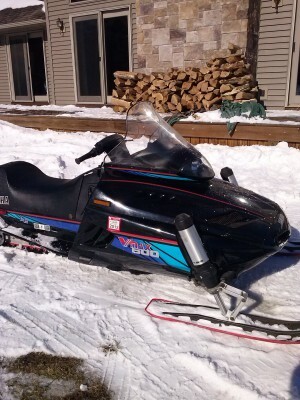 Bought it last winter, but too busy to use enough to enjoy it.